Installing a ceiling fan with a light may seem like a daunting task, but with the right tools and a methodical approach, it is something that many a handy person can tackle. 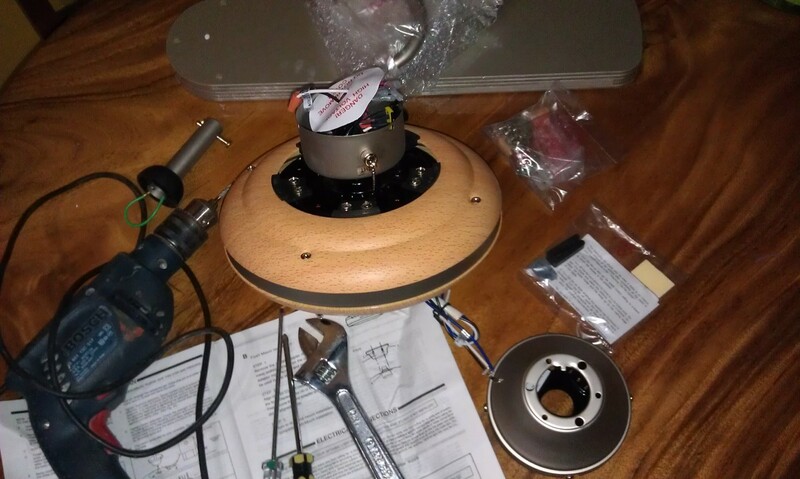 I will describe the process of mounting the ceiling fan in a location where electrical service already exists - such as in a place where you already have a light fixture. Below, I list the tools needed and the step-by-step installation process, giving tips on important places where you should pay special attention. Photos accompany the instructions to make some points more clear. Finally, I go over some corrections that may need to be done if there are noise or wobbling problems after installation. The first thing you do, after you have gathered the tools, is to check to make sure you have all the parts of the ceiling fan. Take out everything and check against the parts list provided by the manufacturer. Make sure all the parts are there. If not, take the box back and get another, doing an inventory before taking it out of the store. If you are mounting the ceiling fan, check the mounting area and make sure there is a 2" x 6" board installed between the rafters. This will provide a secure mounting surface on dry wall ceilings. Wooden ceilings, as can be seen in my photos, can be strong enough to support the weight of the fan, depending on the thickness of the wood. Just make sure that the boards are in good condition and are securely attached to the rafter supports. Turn off the electrical service to the mounting site. 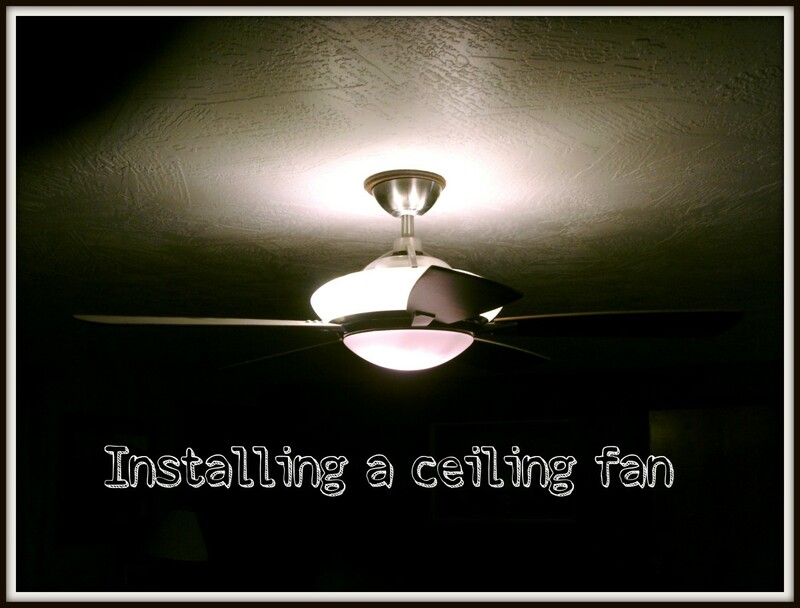 If you are installing the fan where there is an existing light, remove the existing light fixture. Mark the spots where the mounting plate is to be installed onto the ceiling. Drill the holes with a bit that is has a diameter that is about half the width of the screw threads. Mount the plate in position, with the electrical wires inserted into the middle hole, and screw in each large mounting screw. Here are step-by-step instructions to follow after you have installed the mounting plate, assuming that you are not doing a flush mount. 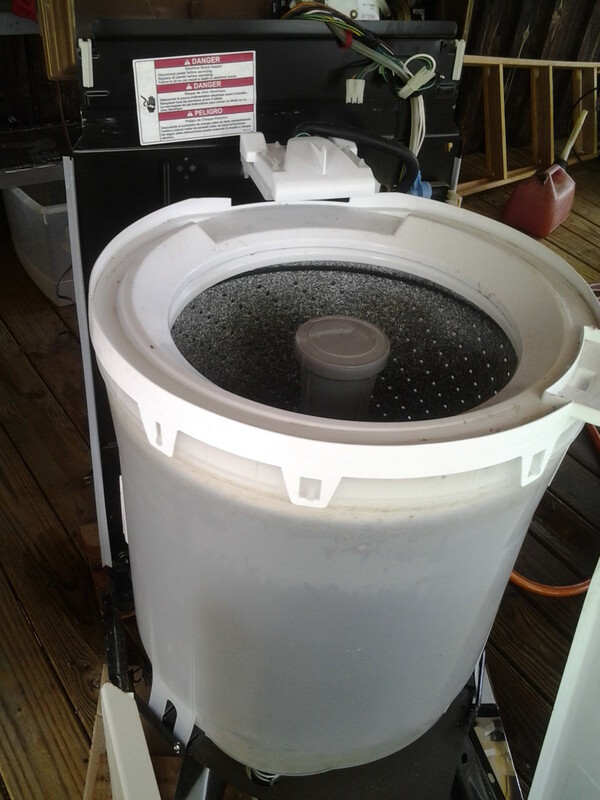 With a flush mount, you attach the canopy/cover directly to the fan motor via screws, avoiding steps 1-4. Insert the down rod, ball up, into the canopy/cover. 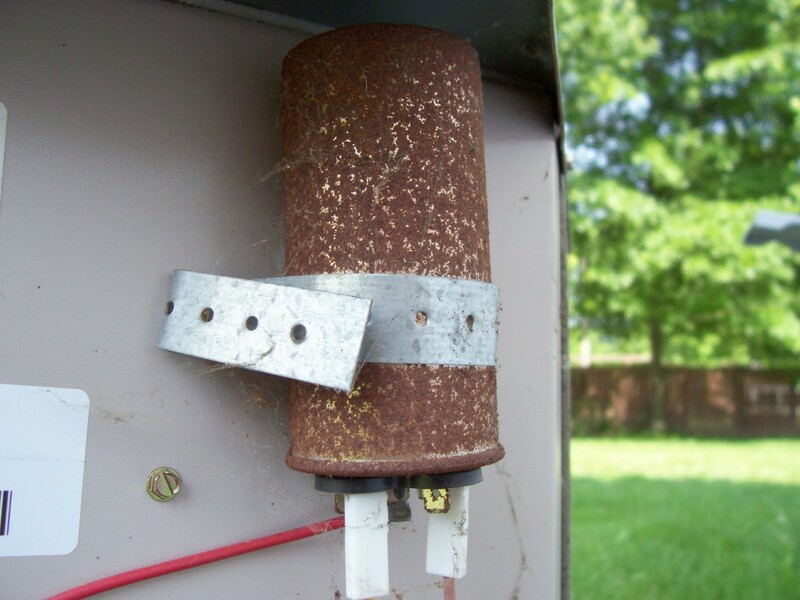 Feed the electrical wires from the motor into the canopy and down rod. Loosen the set screws at the top of the motor where the down rod is mounted. Insert the down rod into the coupling at the top of the motor and connect the down rod with the brass pin, securing it with the cotter pin. Tighten the set screws onto the down rod. 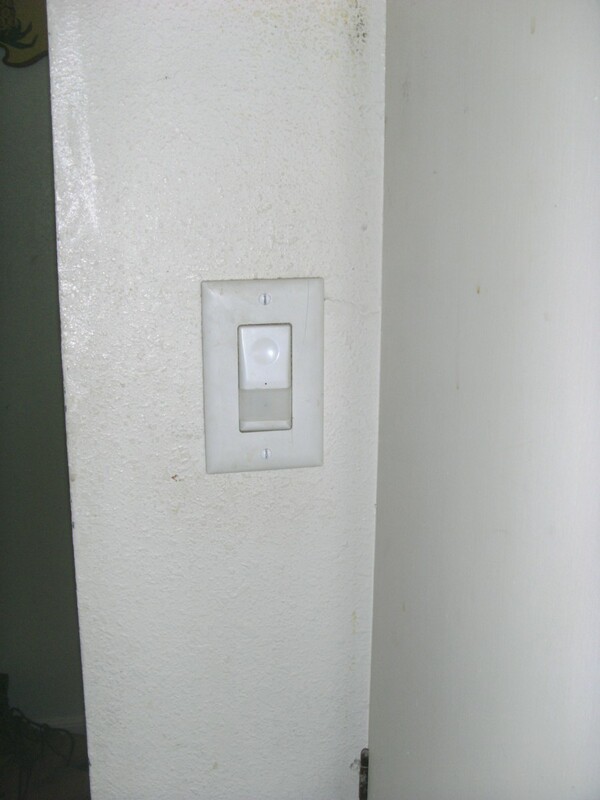 If necessary, cut the electrical wires coming from the ceiling so that they extend out 2 1/2 to 3 inches. Connect the black electrical wire to the black wire from the house and connect the white to the white. The green wire is connected to the ground. 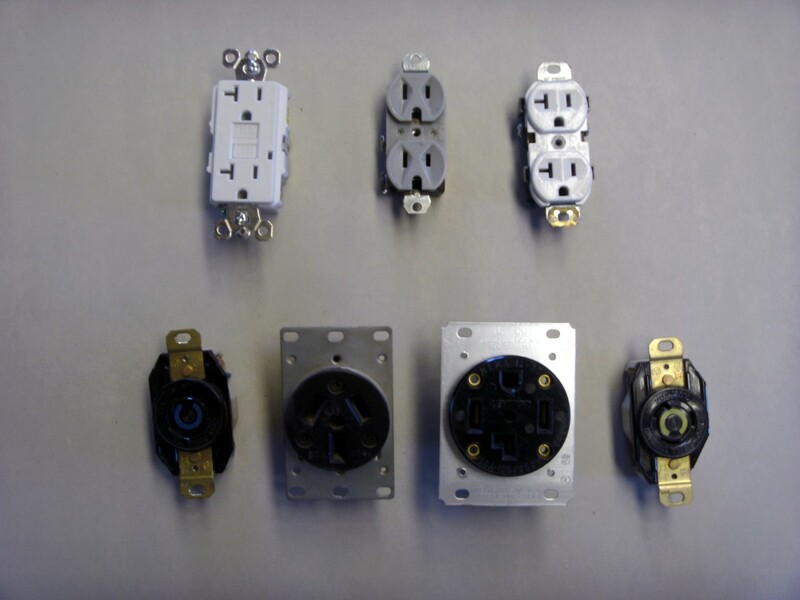 Use the screw-on wire connectors provided with the fan; however, if you are connecting 3 wires (the black fan and blue light wire to the black wire from the house), it would be wise to use a larger connector (yellow) versus a small orange connector. Make sure all connections are firm. You can put electrical tap over the connectors where the wire enters if you wish. Fold back the excess wiring so it will fit within the canopy and then attach the canopy to the ceiling mount. Tighten the screws and put in any additional screws that will secure the canopy connection to the ceiling mount. Attach the fan blades to the fan blade holders with the screws. 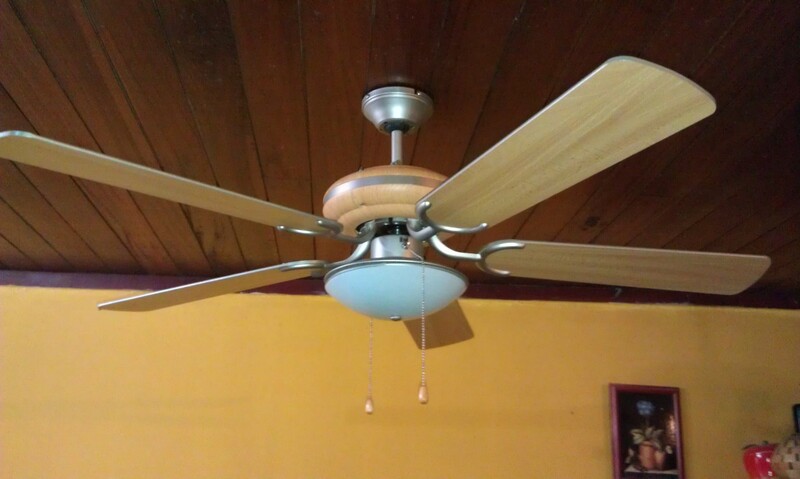 Make sure the fan blades are oriented in the proper direction (there may be different finishes on each of the blade surfaces and firmly seat all screws. Unscrew the plastic shipping protectors that are found on the fan blade mounting site on the underside of the motor. Save the screws and pitch the shipping protectors. 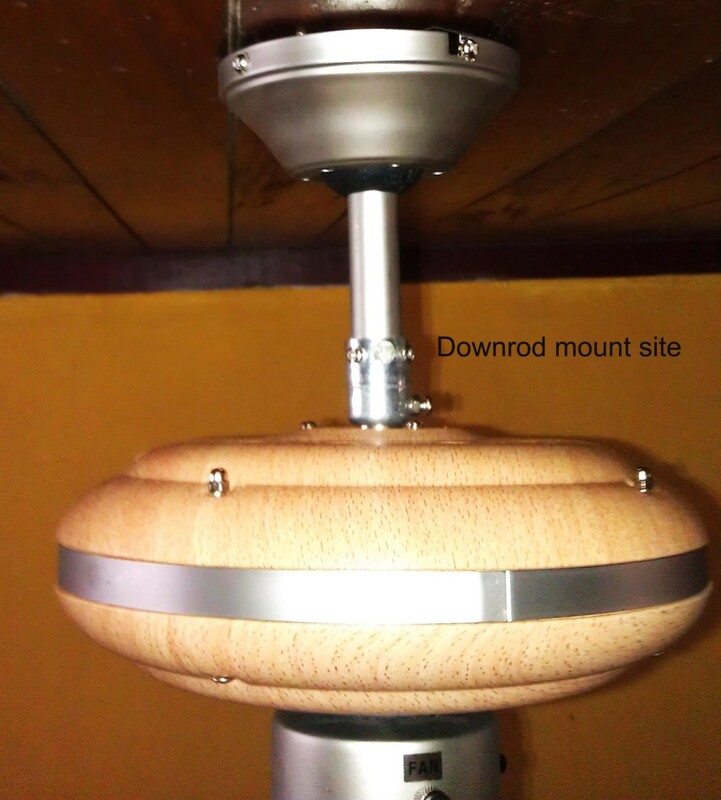 Mount each of the fan blades securely to the motor. If necessary, attach the light to the bottom of the fan. Some lights are more complicated than others, so follow the manufacturer's specific instructions for each of the lighting kits. Attach the switch chains to the chains that extend out from under the fan motor and the light. Frequently, no adjustments are necessary. However there are two situations that sometimes crop up - wobbling and excessive noises. Excessive noises. Double-check all of your mounts and screws to assure that they are tight. Wobbling. Some wobbling is acceptable. But, in the cases where it is excessive: Check to make sure all screws that attach the blades and the blade holders to the motor are firmly seated. If this doesn't work, then you can interchange two blades at a time, testing after each change. Number the blades with masking tape and switch adjoining blades 1 and 2, then 3 and 4, then 2 and 4 and then 4 and 3. This scheme will work with both 4- and 5-blade ceiling fan models. Some ceiling fans are installed without lights, although after-market kits can be installed later. 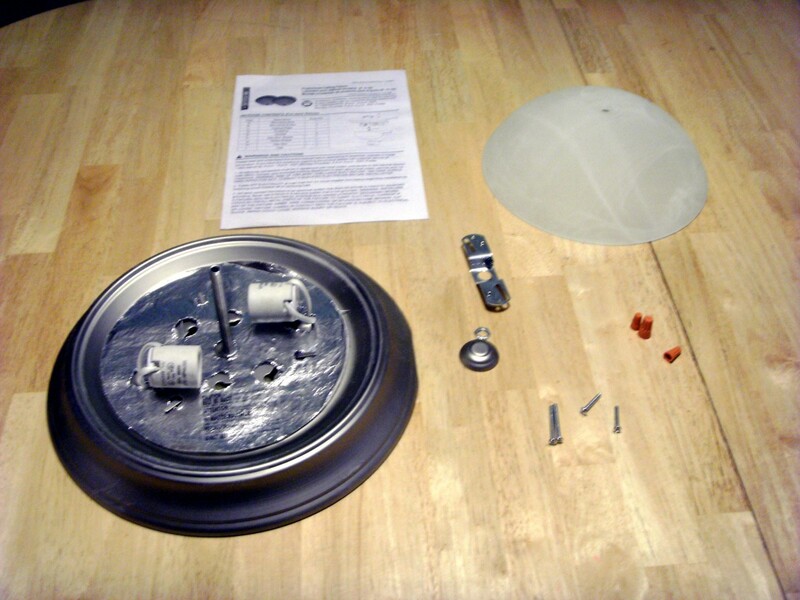 If your ceiling fan is capable of mounting lights, there is a housing underneath the motor that has the wiring and the screw holes for mounting a light kit. Open up the housing and inspect it for the lighting wiring and screw mounts before you buy a light kit. 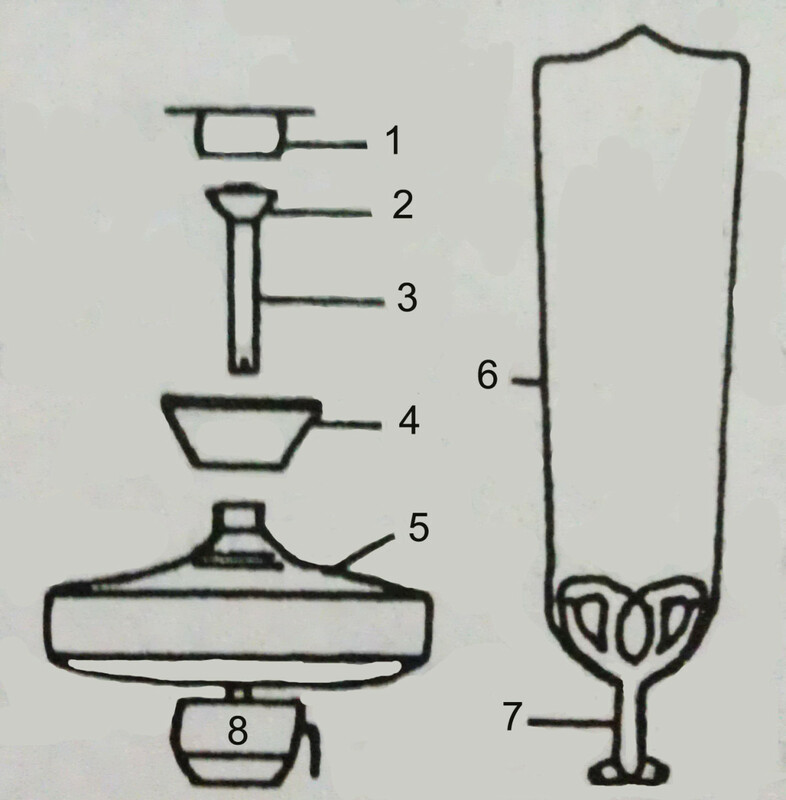 Installation of a ceiling fan is a step-by-step process. A good installation is one that is done carefully, making sure that all fittings are secured firmly. 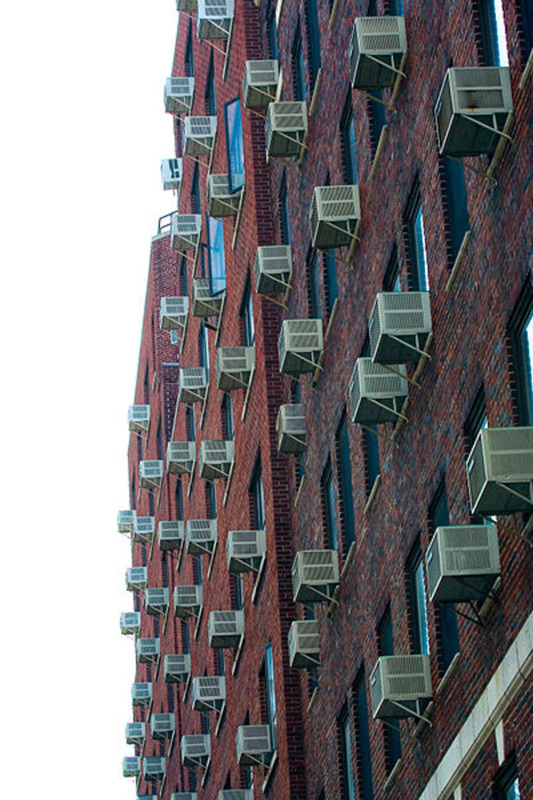 Problems are infrequently encountered if one is careful and thorough during the installation. Reminder: Be sure to turn off the power before you do the electrical connections!